The Ventus Hybrid Alpha ski jacket from Black Crows is a perfect choice as mid layer under a hard shell ski jacket. 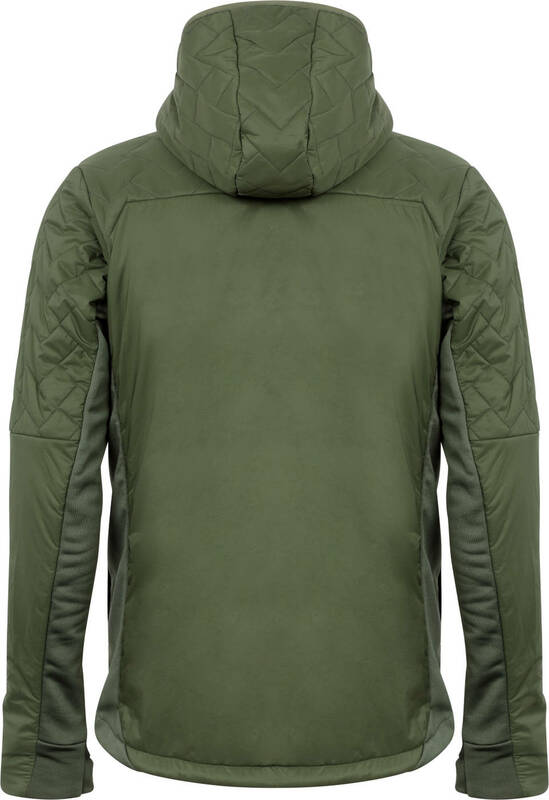 But it can also be worn as a soft shell outer layer for everyday use. A clean design is combined Polartec Alpha Insulation, water repellent Pertex Quantum Air Stretch shell. Plus the stretchable mesh lining on the back has wicking properties - to keep you dry. 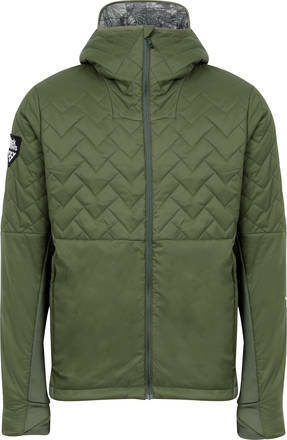 A true all-rounder ski/ everyday jacket.